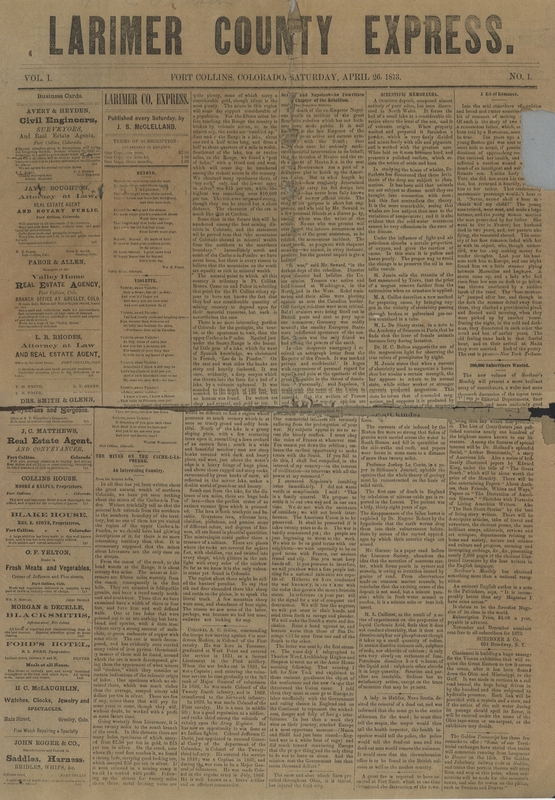 We’ve been working on scanning the number one issue of the Larimer County Express newspaper, published in Fort Collins on Saturday, April 26, 1873. 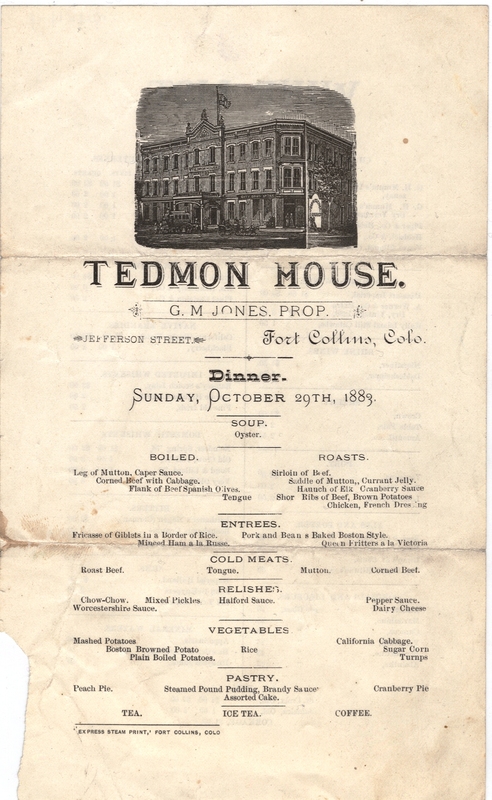 This fragile paper consists of four pages full of interesting tidbits and advertisements that shed light on life in Fort Collins only a few short months after the town was officially incorporated. It’s a real treat to read! Several prominent in this gentlemen have spoken for the first copy printed of this issue,–being the first paper ever printed in Larimer county. We shall be unable to furnish more than about fifty ‘first’ copies! Applications should be made without delay! 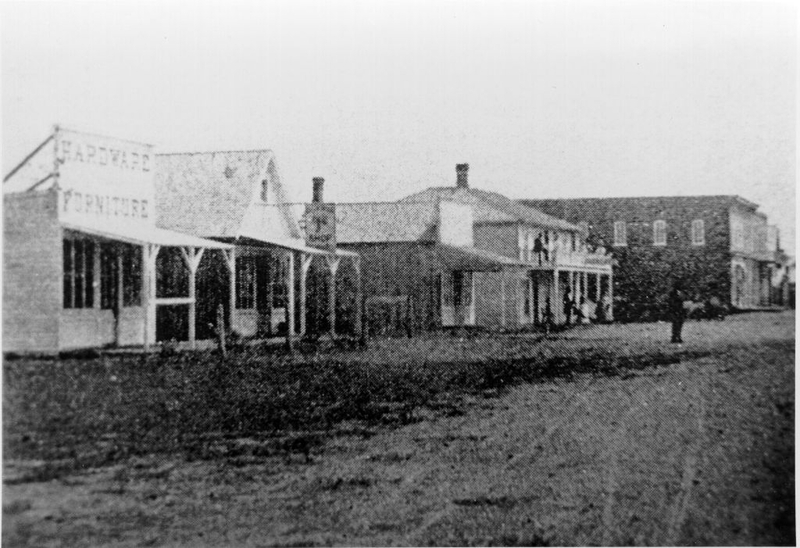 We’ll have the entire newspaper available for viewing on the Fort Collins History Connection website soon; for now, enjoy perusing the first page of the paper below! 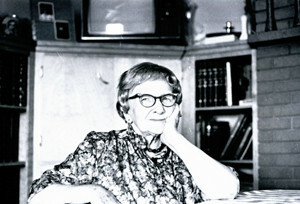 The Fort Collins Local History Archive has hundreds of interesting oral histories in the collection, the bulk of which were recorded in the mid to late 1970s by community volunteers eager to capture the stories of many of Fort Collins citizens who had witnessed the many changes in the city from the turn of the 20th century on up to the nation’s bicentennial. 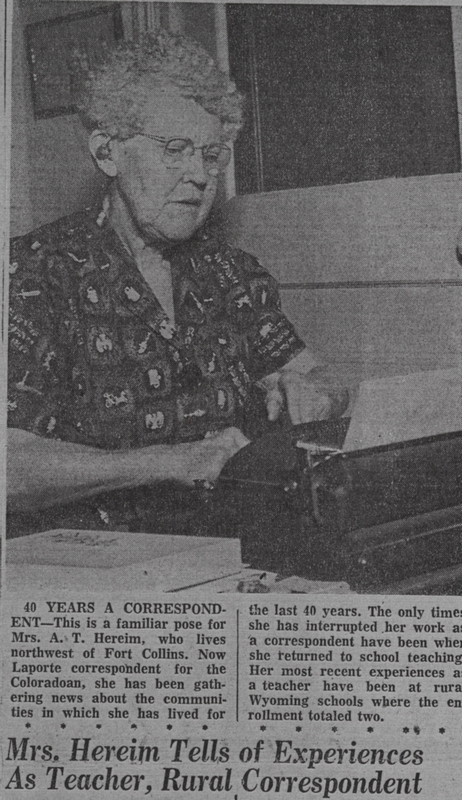 One especially compelling oral history was recorded by Jill Boice in the summer of 1974 when she listened to the many fascinating stories told by Ellen Michaud, a retired nurse who had come to Fort Collins at the age of 14 in 1909. 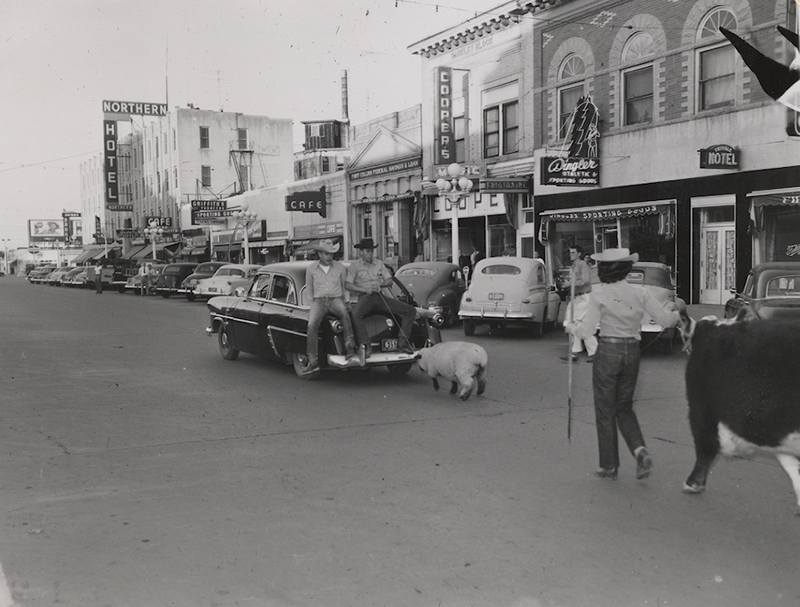 Do you remember your first driving experiences? 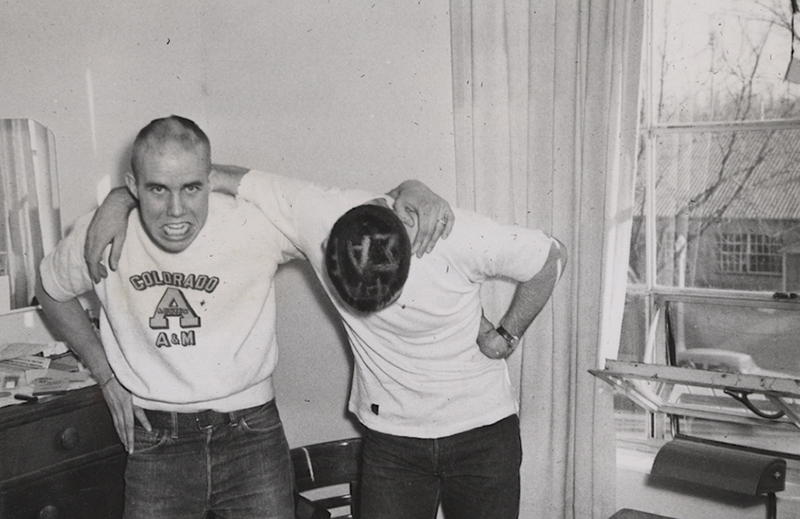 From the Archive: Student Hijinx! 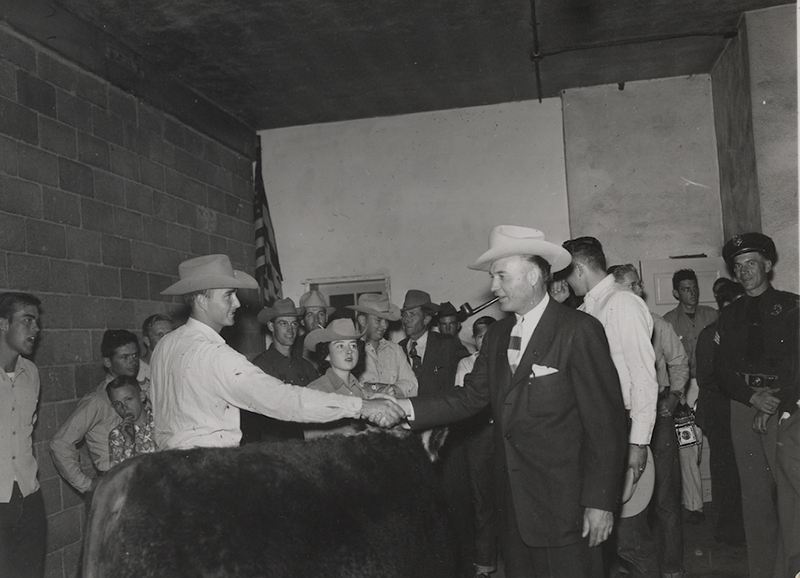 The scrapbook pages also chronicle a unique stunt pulled off by the members of the Aggie Livestock Club to publicize their Little National Western Stockshow. 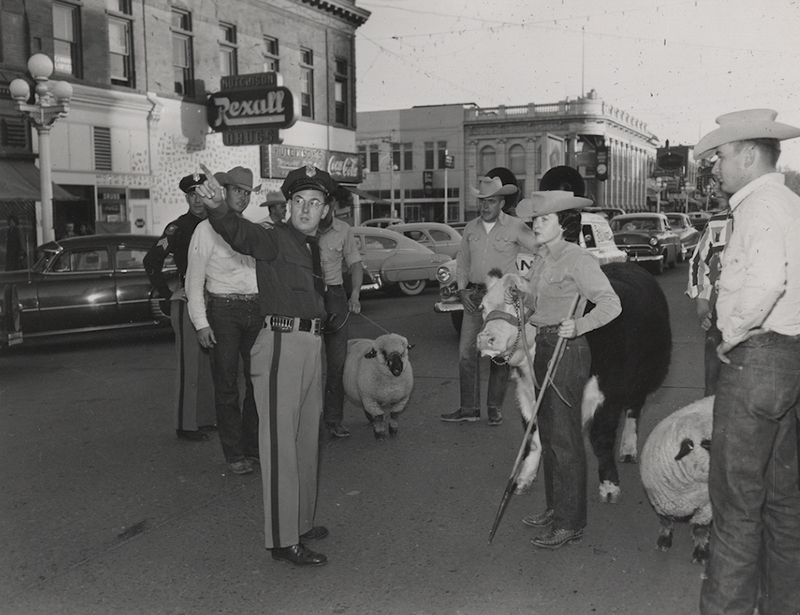 The students broke city ordinances by leading two sheep and a steer down College Avenue, and were subsequently “arrested” by city police. 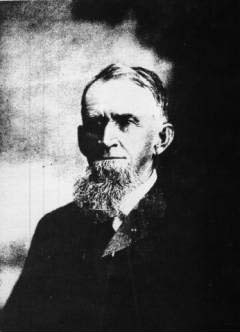 The whole lot was sent to jail where they were later “pardoned” by Colorado Governor Daniel Thornton. It helps to have friends in high places! 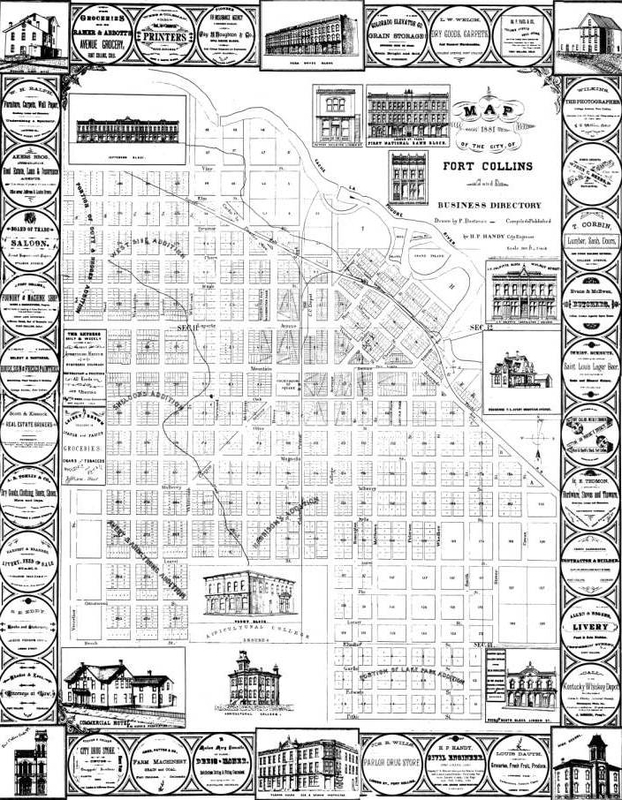 Did you know the Fort Collins Local History Archive has nearly 50 historical maps that are scanned and available for viewing online at the Fort Collins History Connection website? 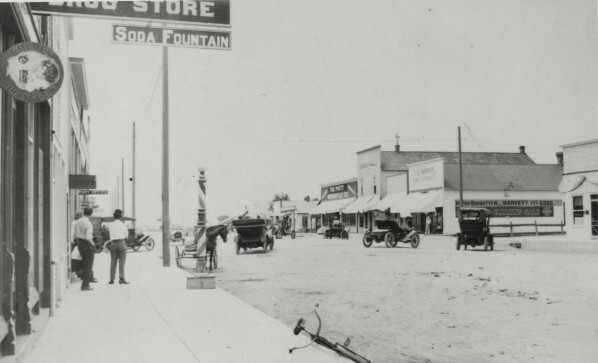 If you search for “scanned maps” on the History Connection website, you’ll be able to explore maps dating from the 1880s to the 1980s that depict Colorado and Larimer County. 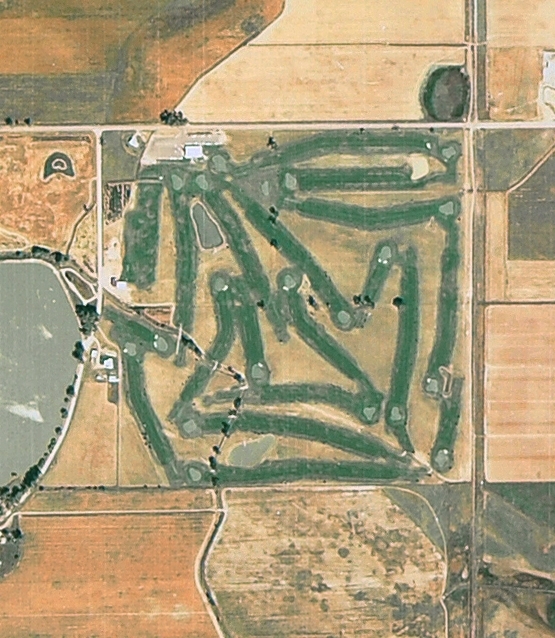 You can also view a scanned aerial photograph of Fort Collins in 1977. Any guesses as to what and where this is? This map measures nearly 27 square feet and shows detailed property ownership for parts of Larimer, Weld, and Boulder County, and speaks to how critical farmland irrigation was and continues to be in our semi-arid climate. 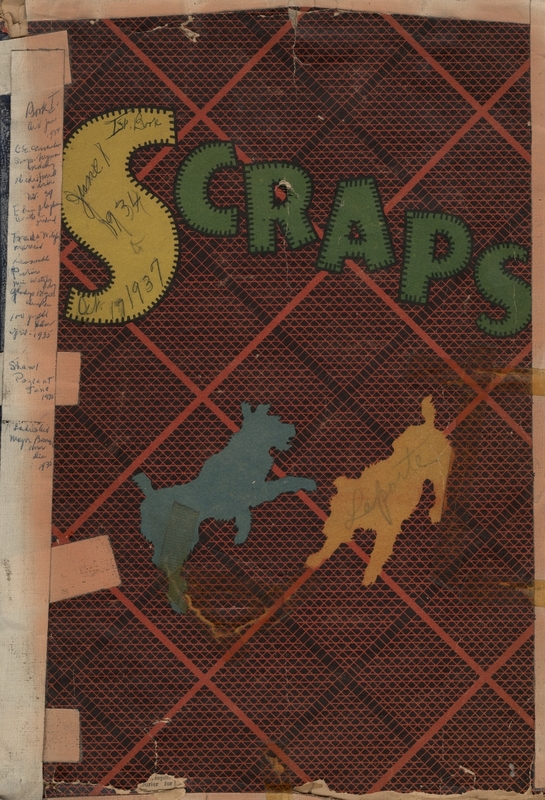 You can view this map, scanned in four pieces and indexed by owner name, right here! 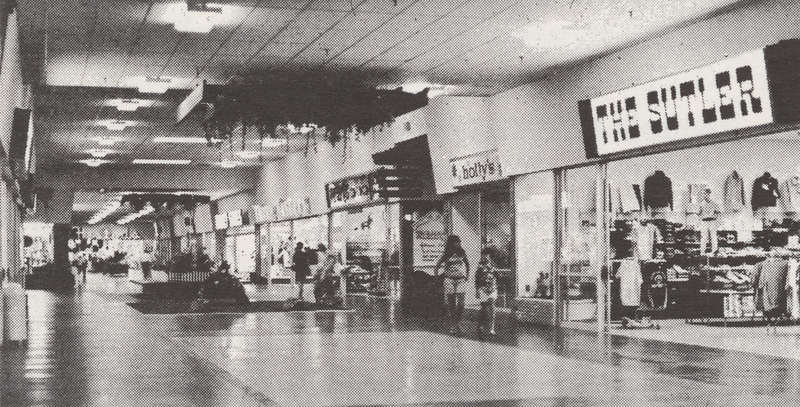 Here’s another little treat from the Larimer County Panorama tourist booklet (also featured in last week’s post) that features a growing phenomenon in the mid-1960s: indoor malls! 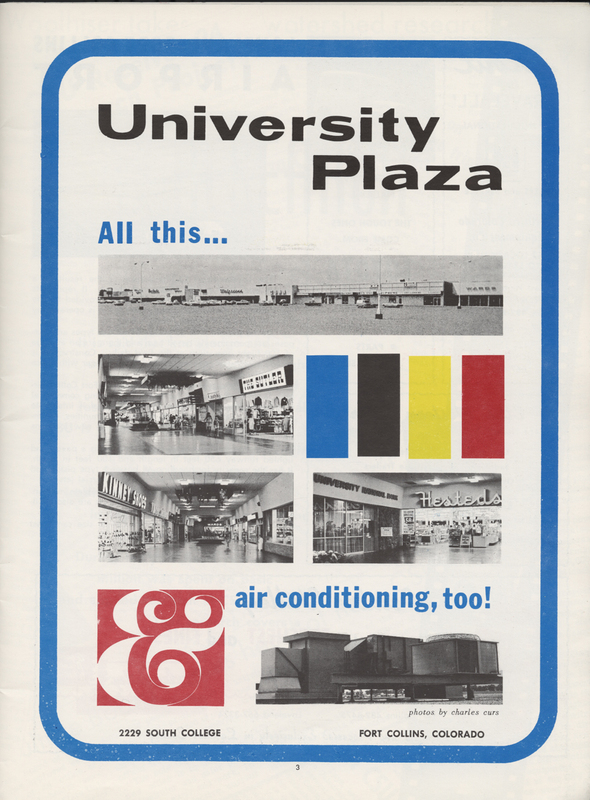 University Plaza was located at 2229 South College Avenue in Fort Collins, and had an array of new destinations for Fort Collins shoppers. All this and air conditioning too! I like the hanging ivy. 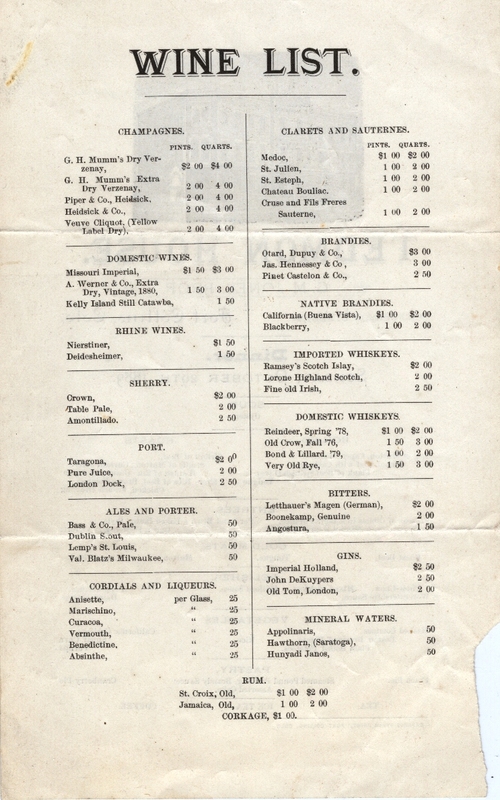 Montgomery Ward was one of the anchors. You could get some banking done at the mall as well. Does anyone know when this mall closed? Bonus points if you can tell me what is there today!